If you are feeling less than radiant, maybe even breaking out, give yourself the gift of good skin by picking up Queen Odelia’s all-encompassing VIP gift set. The gift set is a lavish, pampering treatment that helps to improve the appearance of fine lines and wrinkles for a youthful-looking complexion. 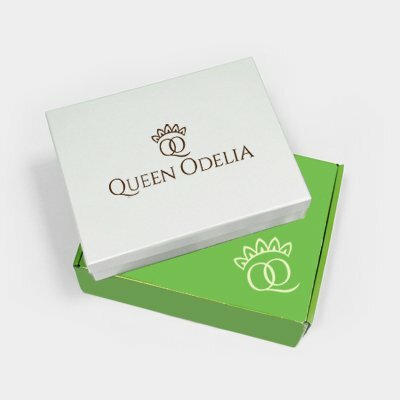 Queen Odelia’s Total Benefit Gift Set is a purifying, and super-hydrating skin care treatment packed with nutrients, aloe, and antioxidant activity that infuse the skin with moisture and vitamins.